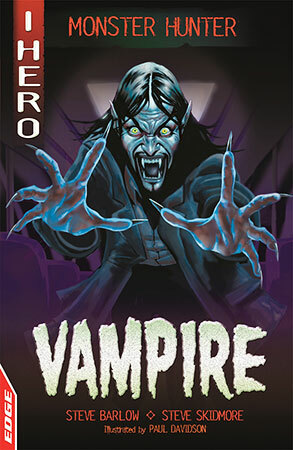 EDGE: I HERO: Monster Hunter: Vampire, Steve Skidmore, 9781445159362 at Carnival Book Shop Carnival Book Shop Kids Choice Childrens Bookstore, Best Books at discounted prices delivered direct to you. Carnival Book Shop Kids Choice here and save! Age appropriate for 8 . Also suitable for reluctant readers and less confident older readers. Printed using a font approved by the British Dyslexia Association.